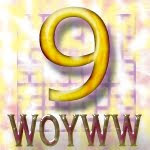 Here is another of the 4 cards I'll be teaching April 28 in Green Valley, AZ. I love this bold butterfly! 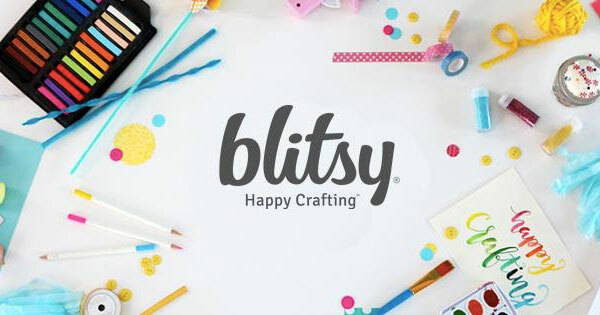 The set, Bold Wings, is not yet available for purchase as it was part of our February Bloom Box. It should be available June 1. 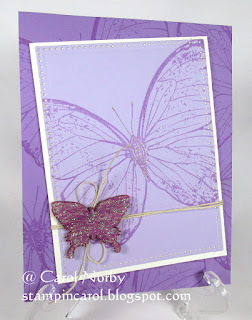 I stamped the butterfly randomly on Lavender Fusion card stock using Lavender Fusion ink. 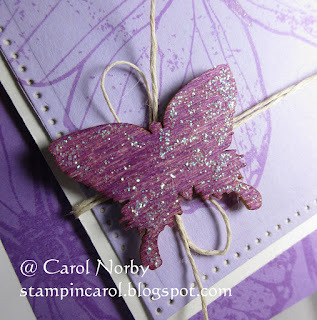 I also stamped the butterfly on a piece of Pretty Amethyst (die cut and pierced with our Journey Rectangles dies) using the same ink then layered this on Butter Cream card stock. I wrapped and tied a piece of Natural Twine around this double layer. After inking a Summer Wings wood butterfly (these were a Bloom Benefit a while back) with the Lavender Fusion ink (let it dry!) I used a couple pop dots to adhere it over the bow. 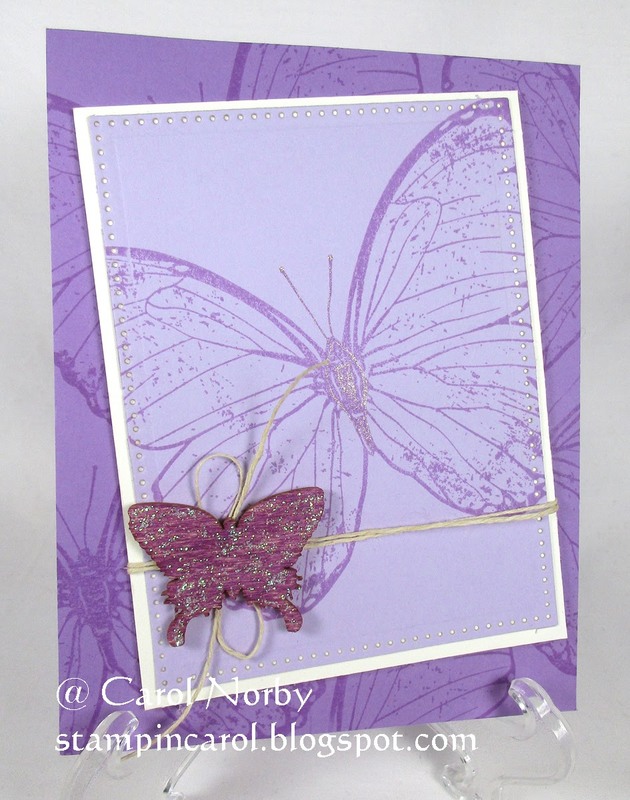 I adhered the butterfly layer to the base layer with pop dots then adhered this card front to a folded Whip Cream card base. I then used Crystal Stickles on the wood butterfly. Such a simple card yet elegant. 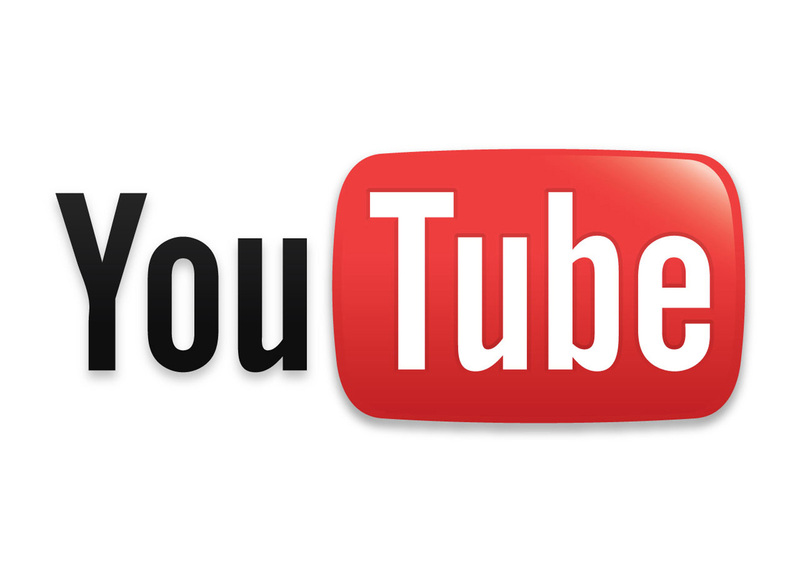 Please remember that about May 10 we will be changing servers at FSJ and all my links will be worthless. But our new websites are supposed to be much more user friendly and have more info. I am so looking forward to an enhanced site! Butterflies are forever! Beautiful card.